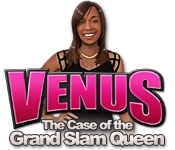 Step into Venus's world and help her win another Grand Slam championship while she's being hounded by an unknown stalker. 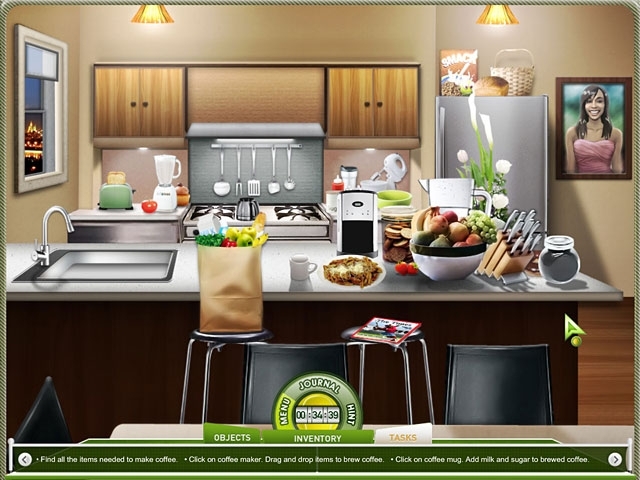 Solve the mystery by unlocking clues and playing exciting Hidden Object games. Get an insider's view on Venus's life and passions, which include tennis, interior and fashion design, and dogs in Venus: The Case of the Grand Slam Queen. Help Venus win her championship, and put on a fantastic fashion show!